Brand New Wild Season PS Vita Trailer! Wild Season is a farming simulator coming to many platforms, including Vita and PS4, in early 2015. 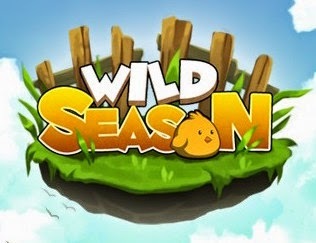 Wild Season allows players to start on an empty plot of land that they must work to turn into an amazing farm. Players can also interact with other characters and make friends with them. Wild Season reminds me a bit of Harvest Moon, a popular game that I played on SNES and Gamecube when I was younger. As of right now an early access beta version of Wild Season for PC/Mac/Linux/Android can be purchased at a 10% discount for $26.99. This pricing suggests that the game, when available for playstation should be around $30. Do you get a nostalgic feeling from Wild Season? Let us know below!